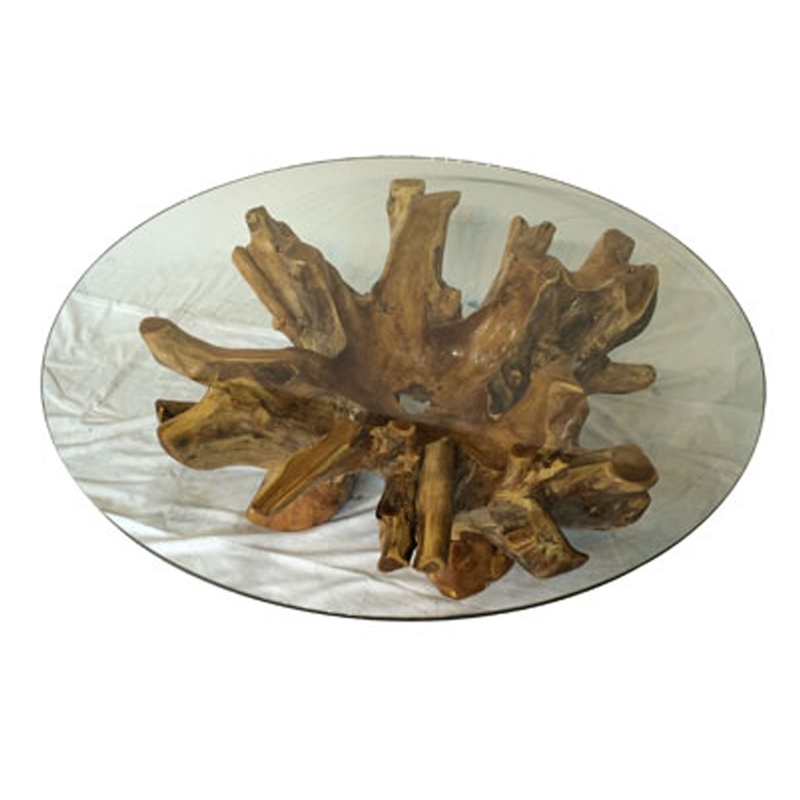 We are very proud to welcome this stunning Teak Root Coffee Table Large Round With Glass. This coffee table has a gorgeous design that features a teak root base, holding up a large round glass surface. These features combine to create a charming and original piece that'll certainly impress.